TPACK is one of the three key needs to engage At-Risk students. Technology is the applied input or output for students. Pedagogy is the chosen method of teaching. Content Knowledge is what standards are being mastered by the students. When the three are in sync, this is a leading methodology to engage any student. TPACK and I have known each other for less than a year but have turned out to be BFF's. TPACK has helped me be a better teacher and help students be more engaged. 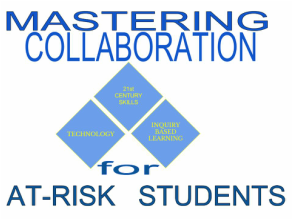 Before I started this Masters program, my use of technology in the classroom was limited due to having only two labs at our school site and the amount of technology needed for curriculum in both ELA and math. I was limited to my class computer and a projector. Now, I have 1:1 access in my classroom. This is when TPACK and I bonded. Together we had to way to properly determine how to use technology in the class that would add to the students learning in a new way. One major idea that was learned about technology is to use it in way that does not replace a method that can be done without technology. 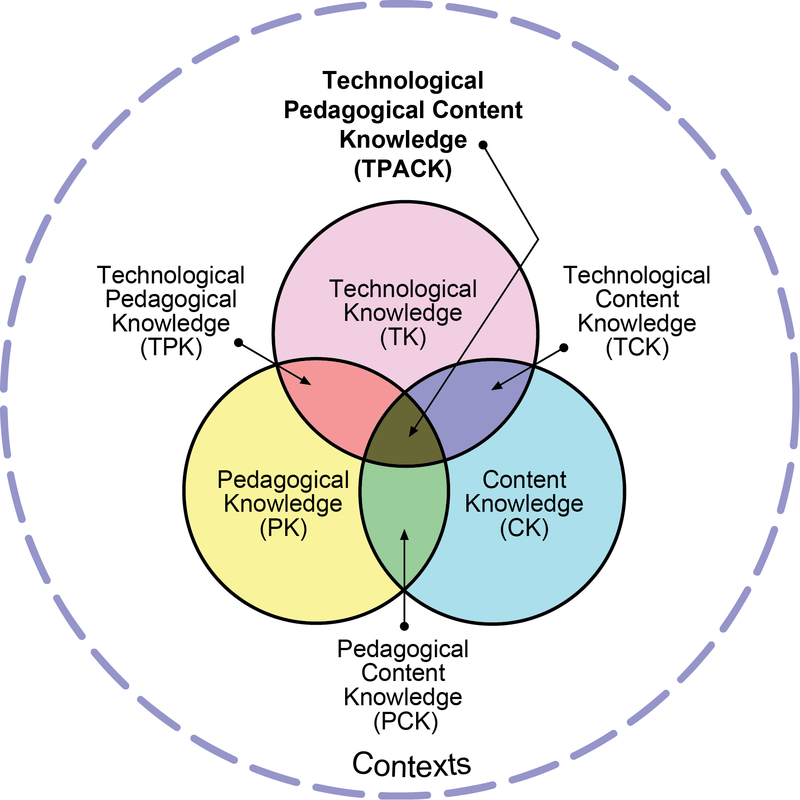 In addition, it has to blend pedagogy and content alongside technology, creating TPACK : Technology, Pedagogy, and Content Knowledge. Technology is not difficult to apply in the classroom. Many teachers use technology incorrectly by just creating a worksheet /line that instead of a handout, or they create power points that have too much information on each slide, and lastly, using technology for game play by students. In addition to using technology incorrectly, what software and apps to choose? There are thousands of applications to choose from. TPACK addresses these issues by creating a standard of rigor or criteria that must be met in order to choose the application. For me, it needs to allow the students to collaborate, be creative, and critically think. The many applications I have been introduced during the program such as voicethread meet my criteria and been created by students in my classes. Students had to choose a vertebrate animal and to create a presentation first on power point and then upload and comment on the slides in voicethread. TPACK and I are on a journey that is trans formative not only for me, but my students, and my school site. As i continue learning, trying, failing, and improving, I can help other staff who want to join TPACK and I. Currently, there are no other teachers at my school site who are on this journey. But, TPACK is very sociable, gregarious, and once teachers get to know TPACK, they will join the journey.